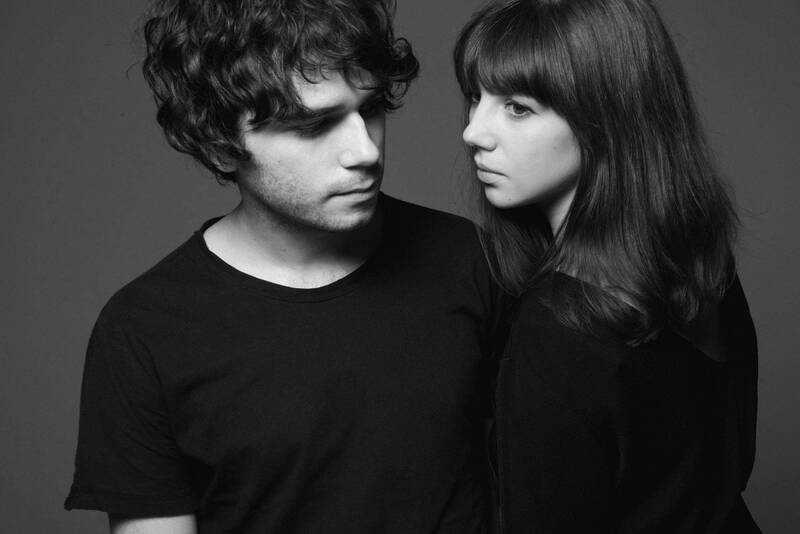 Formed in 2010 by singer/songwriter/multi-instrumentalist Nicholas Wood as a solo project, The KVB got started with a number of limited cassette and vinyl releases that included the single "The Black Sun" on FLA Records and the Into the Night EP on Downwards Records. 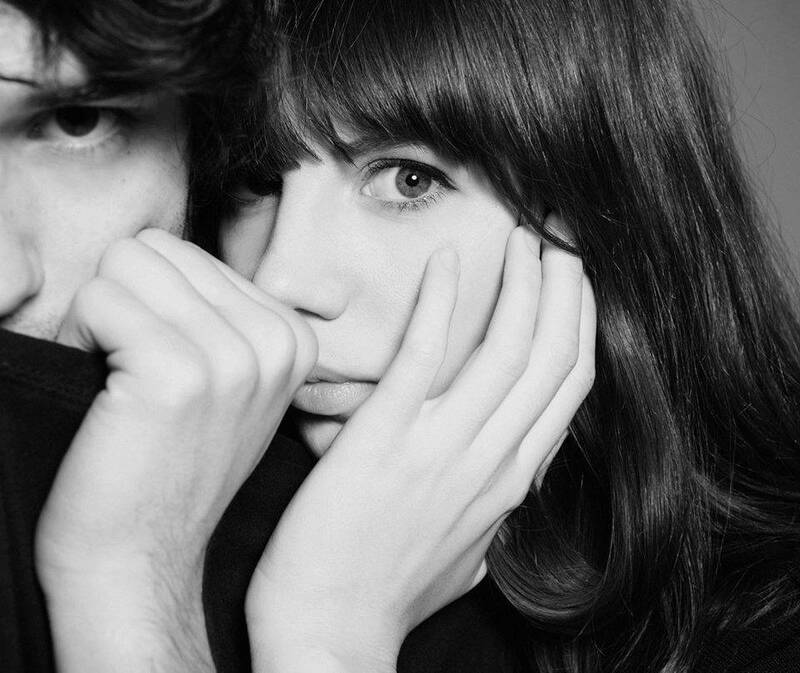 Vocalist/keyboardist/visual artist Kat Day joined Wood in 2011, and The KVB released its debut album, Always Then, in 2012 on Clan Destine Records. The duo kicked off a busy 2013 with the release of its second full-length, Immaterial Visions, for the Minimal Wave imprint Cititrax that February, then followed it with a remix EP featuring contributions by Regis and Silent Servant that May; in November, a reissue of 2011's previously limited-edition cassette release Minus One arrived on Brian Jonestown Massacre mastermind Anton Newcombe's A Records label. The following year, the duo ventured to Newcombe's Berlin studio to track what would become the Out of Body EP, which A Records released later that year. 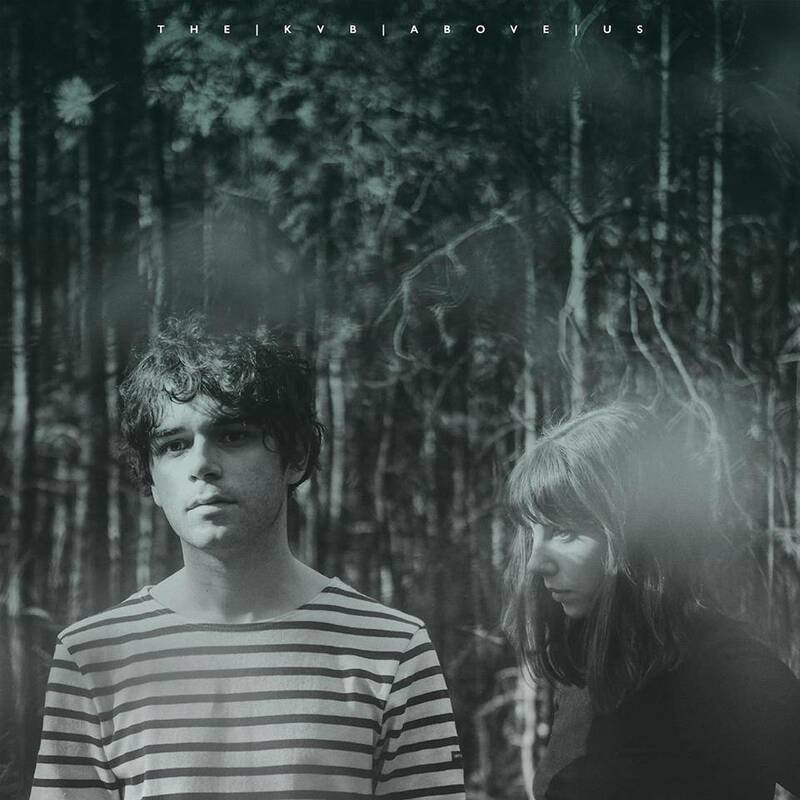 This session marked the KVB's first recordings made outside of the duo's own home studio as well as the first time working with drummer Joe Dilworth, known for his work with Stereolab and Cavern of Anti-Matter. Wood and Day collected some of the more experimental output they recorded in 2014 on Mirror Being, which Invada released the following June. 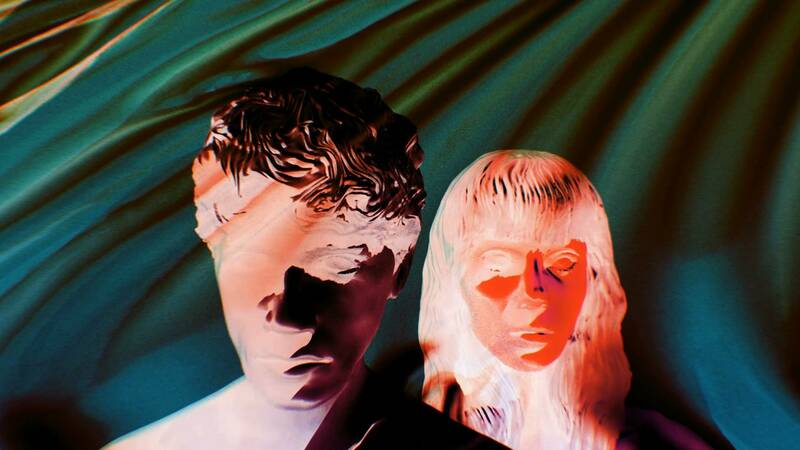 The duo continued to move in a more experimental, heavily electronic direction on 2016's Of Desire, which The KVB recorded with vintage synths from Invada head Geoff Barrow's collection. 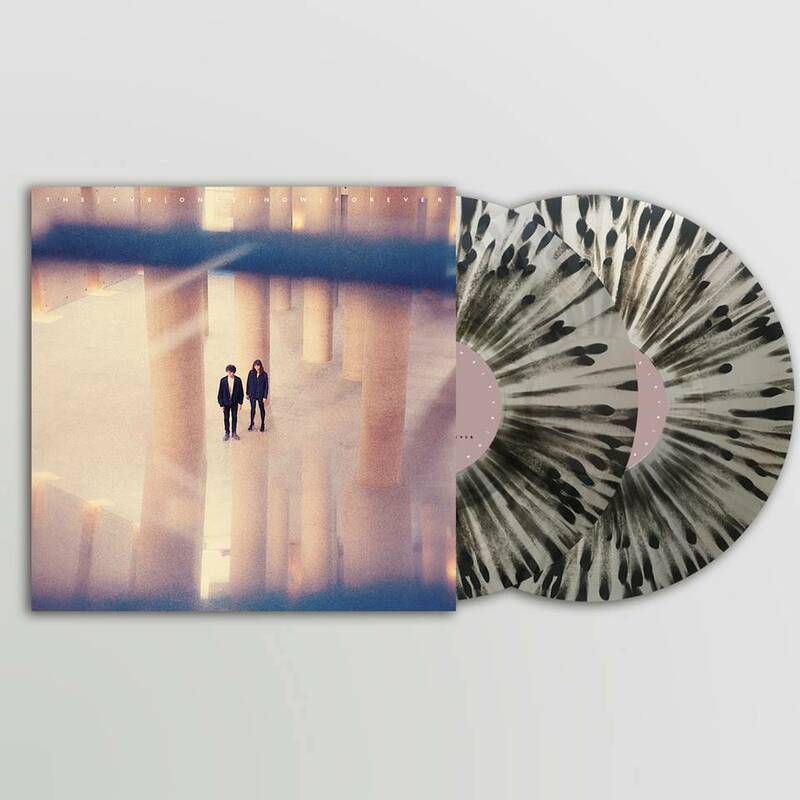 The Fixation/White Walls EP followed in 2017, and that year the duo also issued a remastered, five-year anniversary edition of Always Then. For 2018's Only Now Forever, Day and Wood took a freer, more independent approach, recording on their own in their Berlin apartment for the better part of a year.